You may need to further tune it yourself to achieve good sound. 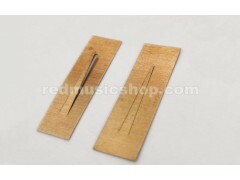 Tuning is a professional job, we are not able to ensure the success rate and sound effect. 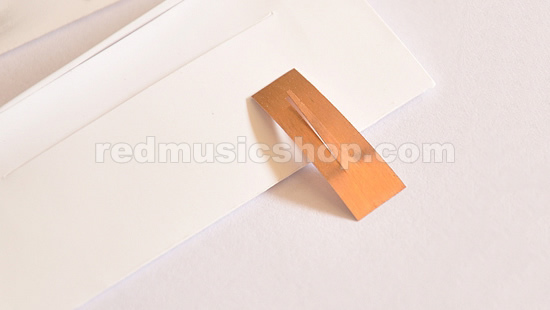 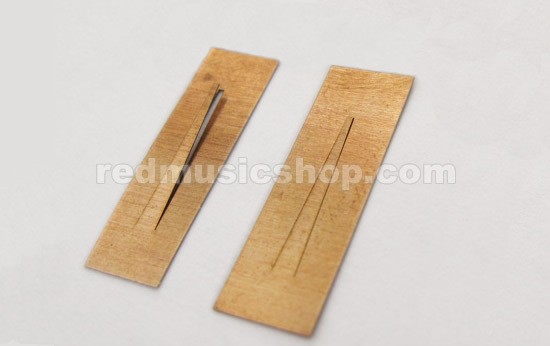 Please consider it carefully before putting the order if you have no idea how to change a reed.